It’s the same struggle every year - what to get your handy Dad or husband for Father’s Day. If that special guy in your life is in the trades or a DIY weekend warrior you’ve probably exhausted every tool option that the big box stores have in stock. This year we’ve done the work for you and scoured the Internet to find useful gifts for anyone - from the guy who likes tech gadgets to the sentimental softie. We’ve also thrown in a few to make him safer, and that’s a win for everyone! Here are our top Father’s Day gift ideas for the roofer, remodeler or construction worker in your life. 1. Cougar Paws Boots - These boots are AMAZING! 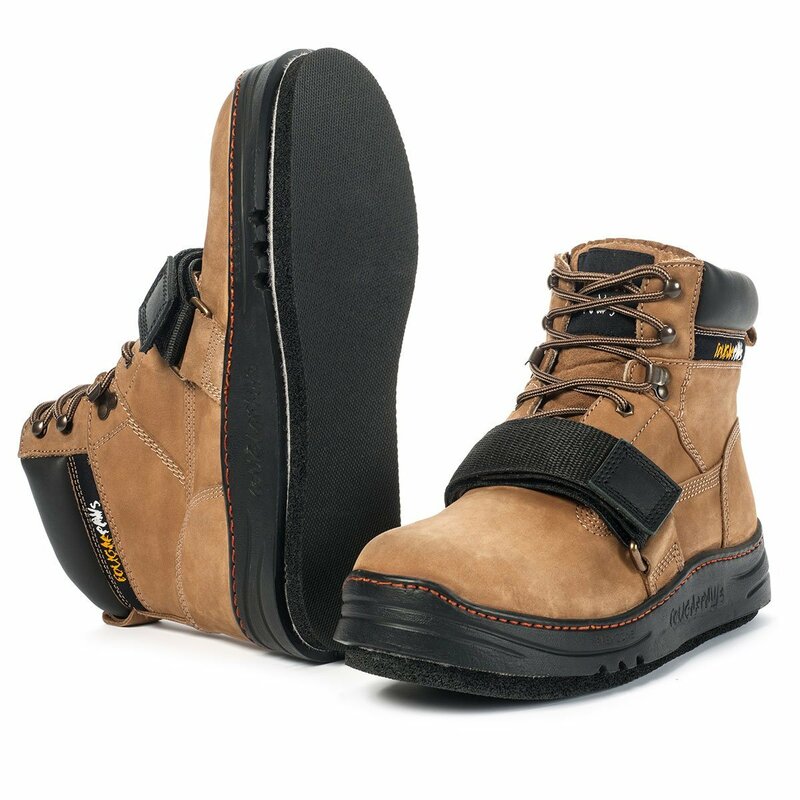 For anyone who works on a roof, these boots are a must-have! The pads on the soles provide stability and traction on pretty much any roofing surface...shingles, plywood, slate and more. Shop the boots here. 2. Team Hard Hat - With these hats your guy can show off his team pride at the job site. You can order a hard hat for almost any major sports team here. 3. Rugged Coffeemaker - Construction workers start when the sun rises, and this coffeemaker is the perfect machine for the job site. 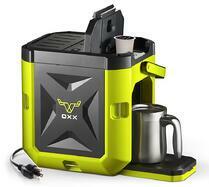 The Coffeeboxx is crushproof, dust proof, spill proof, rust proof, and impact and water resistant. It also uses k-cups so there’s no need to haul around coffee grounds and filters. You can buy it here on Amazon, also be sure to check out their promotional video online - this thing looks tough as nails! 4. 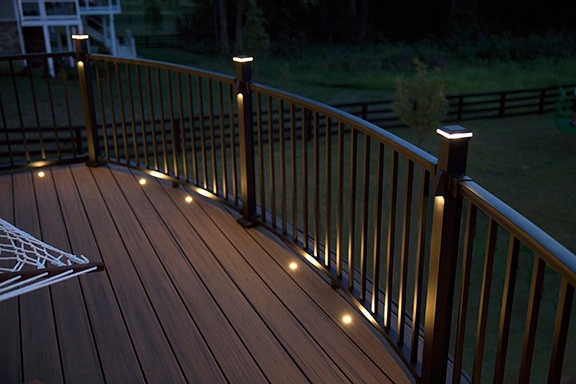 Deck Lighting Kit - For the Pop with a deck, this gift would be great to wrap up along with some stakes and his favorite beverage to make the perfect relaxing evening. This Trex kit comes in plug and play components and can be installed in a day. It only takes a little bit of planning to order what he needs, and the steaks can be on the grill by the evening. For more detailed information on what components to purchase visit this blog post. 5. 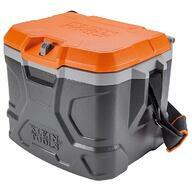 Klein Tools Tradesman Pro Lunch Box - This is the ultimate lunch box for the job site! It’s rugged, large enough to fit a 2 liter inside and sturdy enough to double as a stool. 6. 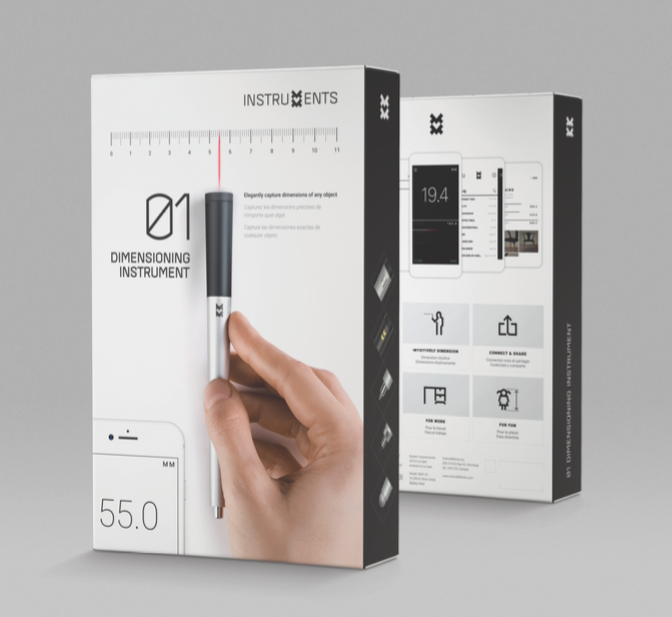 Bluetooth Dimensioning Tool - For the techie Dad, this Bluetooth measuring device works like a magic wand. Size up any curve, contour, and jagged edge in a single motion, and all the measurements go to the app on his phone. The only thing better would be an ACTUAL magic wand! 7. 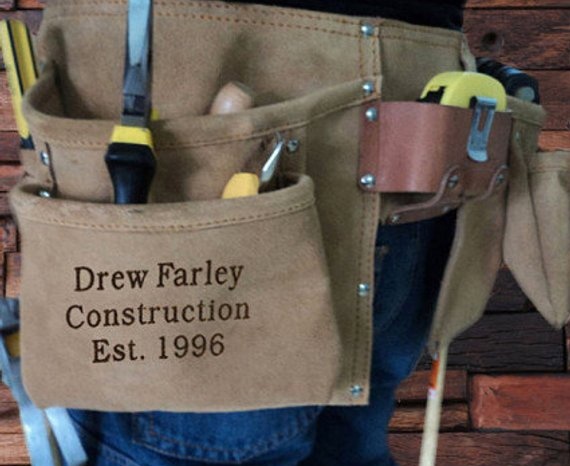 Personalized tool belts or gloves - This Etsy shop has a variety of customizable tool belts and work gloves. There are also engravable hammers, BBQ sets, and other beautiful wooden & leather items. Check out the selection here. 8. Replace his ladder - It sounds silly, but a good stepladder or extension ladder is indispensable. If your guy is using one that makes you cringe every-time he climbs on the first step, this is the perfect gift. Also, if he’s a roofer or installs siding or windows he may have a great extension ladder but has not invested in a solid step ladder for the home. There are lots of options on the market, but these Werner Fiberglass ladders are some of the best on the market. 9. WeatherTech Truck Mats - The holy grail of vehicle mats! WeatherTech floor liners are laser measured to fit perfectly and you order based on the year/make/model of your vehicle. These are not the generic plastic mats you buy at the auto parts store. These are engineered to catch any spill or muddy shoe that gets thrown at them. 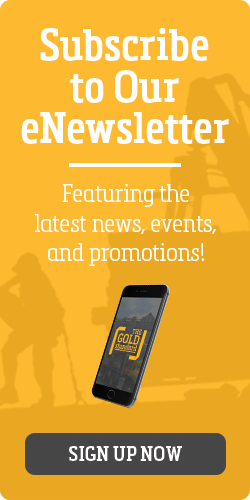 Learn more and purchase them here. 10. 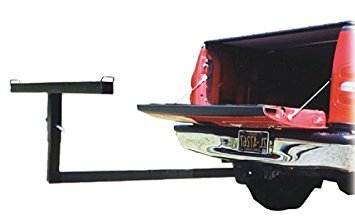 Hitch Mount Accessories - There are so many great things you to attach to a truck hitch! From chairs and hammocks to tables and grills there is guaranteed to be an option just right for Dad. This truck bed extension is probably the most useful for the remodeler or construction worker. Buy it here, and shop other options as well. 11. 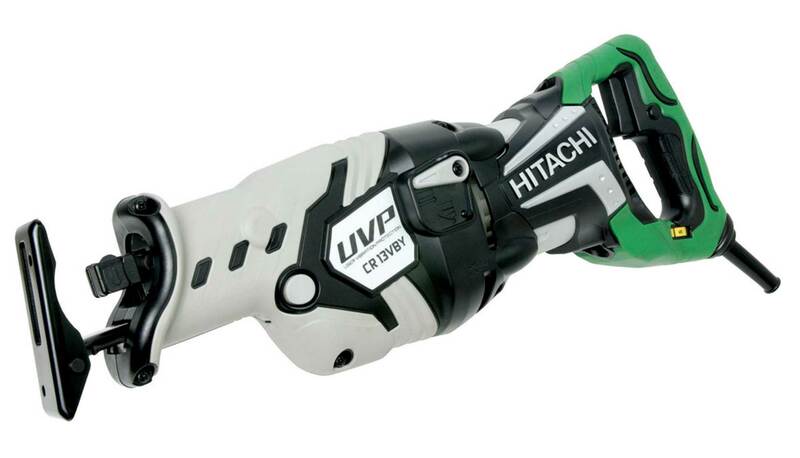 Hitachi UVP Reciprocating Saw - As the only tool to make the list, we had to make it a good one. This reciprocating saw has won multiple industry awards for its design and function. It features User Vibration Protection (UVP) technology that significantly reduces motor vibration by over 65%! It’s not something a thrifty Dad would ever buy for himself if he already owns a reciprocating saw, but once he uses it the saw will quickly become a necessity. Buy it here. 12. HighTech Wicking Bandana - This oversized bandana is made from a super high-performance polyester fabric that far surpasses cotton at pulling off sweat. 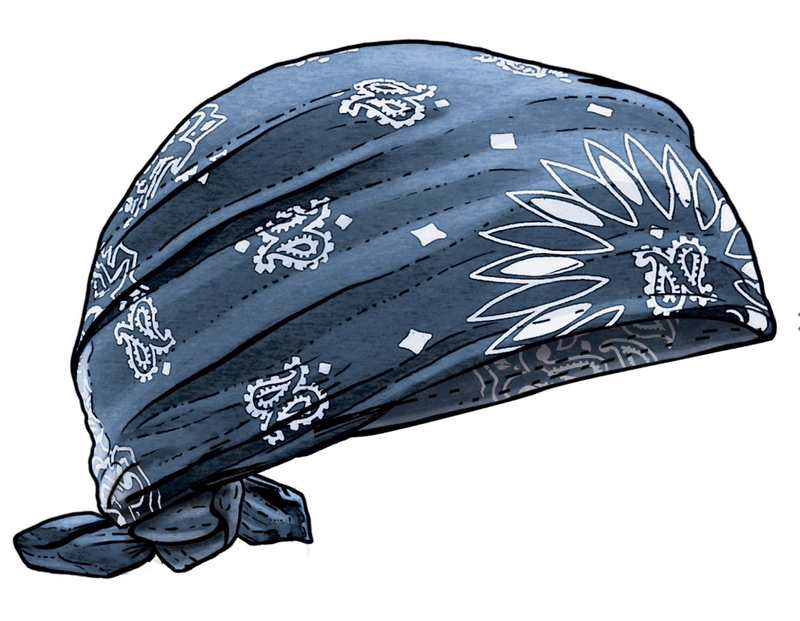 A customer review of this moisture- wicking bandana say’s it all... “I’m bald and I sweat like a freak. But I didn’t have 1 single bead of sweat in my eyes for the ENTIRE shingling job.” - Mark. You can buy it here, and while you're on this site check out their Longtail T Shirts, Armachillo Workwear, and Ballroom Jeans. The gear at Duluth Trading Co. is made with the tradesman in mind. 13. 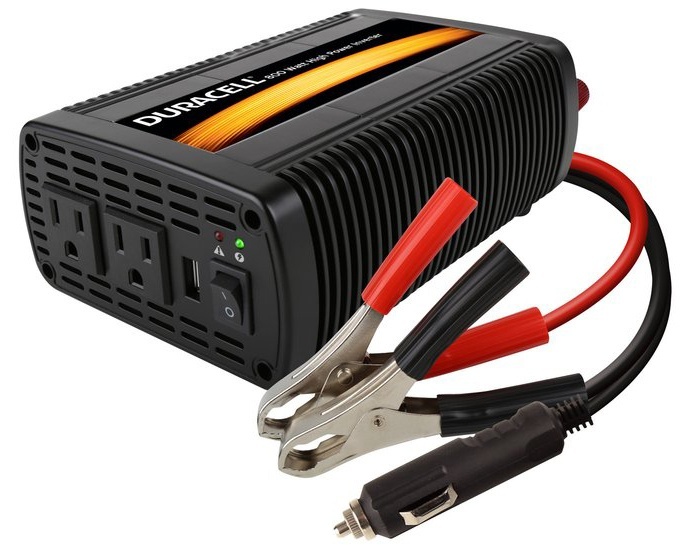 Power Inverter - A power inverter is a must have for anyone who spends a lot of time in their vehicle. The price range of power inverters can range dramatically from $30-$1000+. The ones on the lower end are fine for running a low wattage handheld device, and the higher end inverters can run entire work sites along the lies of the generator. What can be extremely useful is an inverter that can hook up to a vehicles battery and fuse panel and easily power things like small power tools. A mid-size inverter will run you around $150 on Amazon. 14. 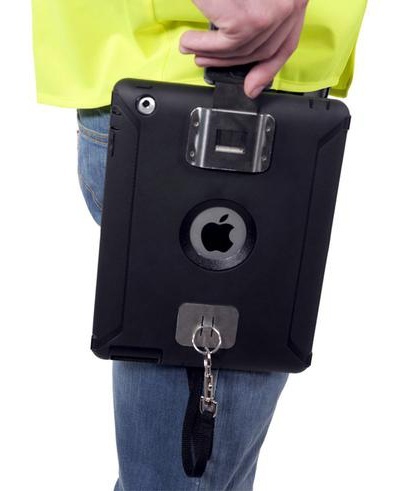 Tablet Belt Clip - For many in the construction industry a tablet is becoming just as important as any tool on their tool belt. This tablet clip allows you to actually clip your tablet onto your belt, creating a safe and easily accessible spot for your tablet and allowing you to be hands-free when needed. 15. 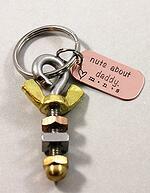 Key Chain - We found this cute little keychain on Etsy here, and think it would be so adorable for a little one to gift their hard working Dad on Father’s Day. We would love to here from you! Leave a comment and tell our community what has been a favorite gift for your contractor or construction worker. Have you given a gift that your tradesman uses everyday? Or, if you're a tradesman, what handy tool have you received, or would like to receive, for Father's Day that makes your life easier. 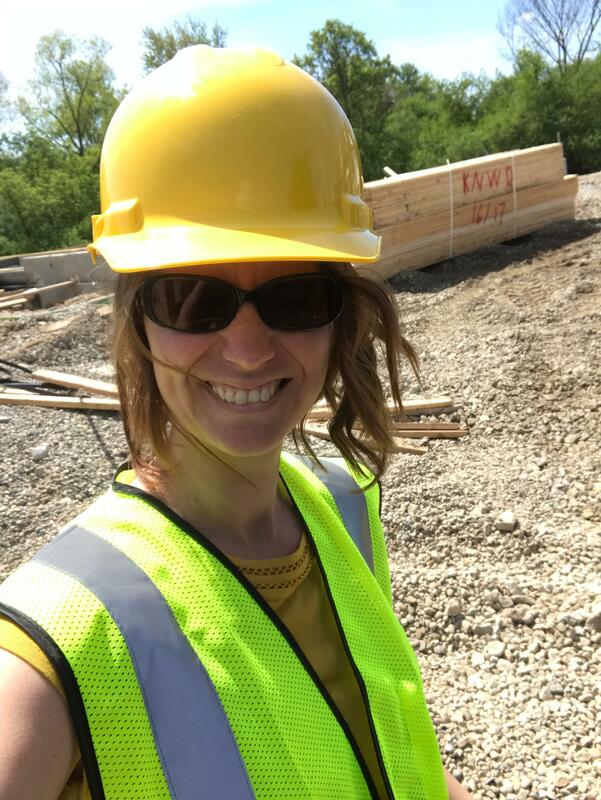 Corinna is the Marketing Specialist at Wimsatt Building Materials.